My “Get Healthy Journey” started June 12, 2006. Northeast Texas is becoming the Health and Wellness Center of Texas. Old people fall, and it is a major cause of death. I fell January 17, 2006 in East Texas. If my fall had not happened in Canton, Texas I would not be here writing to you because dead people don’t write. From the instant I was put in the Champion EMS ambulance I was in the care of the Number One Trauma team in the State of Texas located at ChristusTrinityMotherFrances in Tyler. 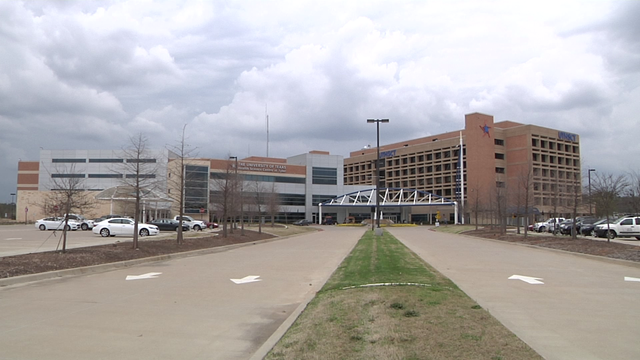 Good Shepard Medical Center of Longview is now a part of that system. Ardent Health Services, a for profit, strong track record Corporation has acquired ETMC and it will become a part of the UT HEALTH EAST TEXAS. Because Ardent is a for-profit system, the acquisition will provide the area with a significant amount of tax dollars. Keep on hanging on. Times are a changing to HEALTHY HAPPY LIVING. UT Health Northeast has announced its partnership with MD Anderson constantly ranked No. 1 for cancer care by U.S. News & World report. All of this is expected to close March 1, and the new logo will be unveiled. We will no longer be underserved, we will be the leader in health care. 21st Century jobs and opportunities will not only come to East Texas, they will be created here.